Currently occupied by a very busy day care center. 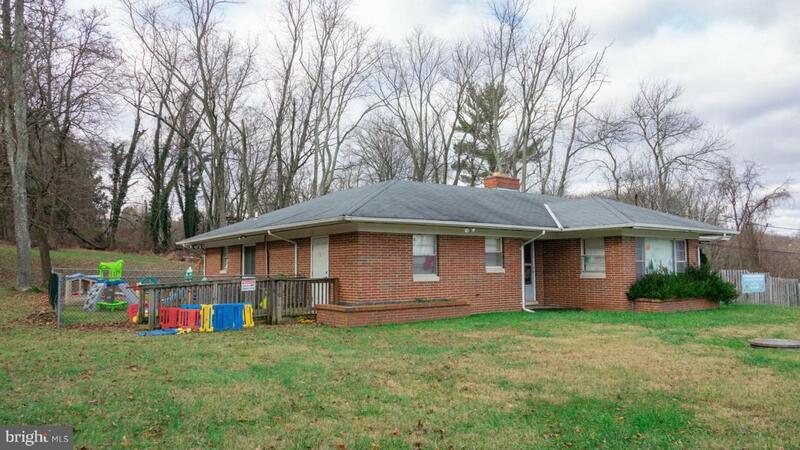 The brick structure is one level with a basement and 3 bathrooms and a kitchen. Nice, ample paved parking lot. Sits back from Reisterstown Road. So many opportunities in an area with continued growth. Only 2 miles from 695, this site has great exposure in a huge traffic corridor.May be purchased also with 11006 Reisterstown Road for a contiguous property! Call Dara for more details.